Surrounding yourself with positive people brings positive energy. 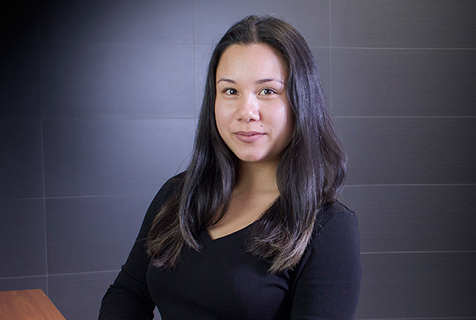 Kimberly joined Reybroek Law in August 2013 as a Legal Assistant. It gives her great satisfaction knowing she helps her team and clients from the time a file opens to when it closes.